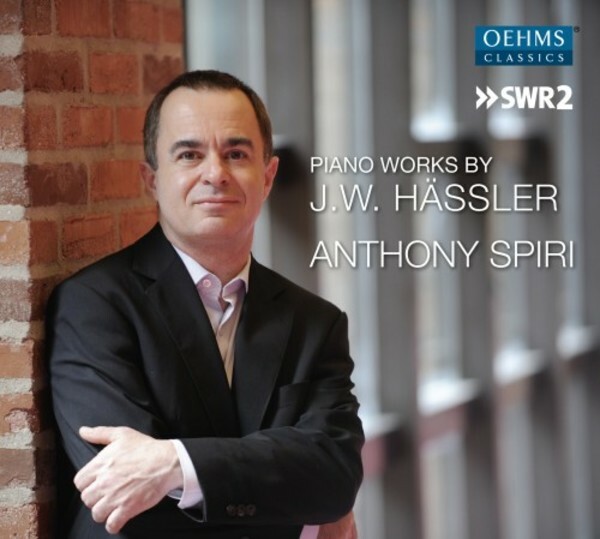 To complement the WF Bach CD (OC431) by Anthony Spiri, it seemed appropriate to call attention to the person and works of Johann Wilhelm H�ssler (1747-1822) with another CD release. He enjoyed great esteem during the 19th century as a successor to the �Bach tradition�, alongside Friedrich Zelter and Felix Mendelssohn Bartholdy; he is certainly of historical significance, not least as the founder of the so-called Russian piano school. His piano compositions and pedagogical works were long a mainstay of the repertoire. Anthony Spiri introduces some of them to us here.